Yarn and letters from a pen pal. What a great mail day. 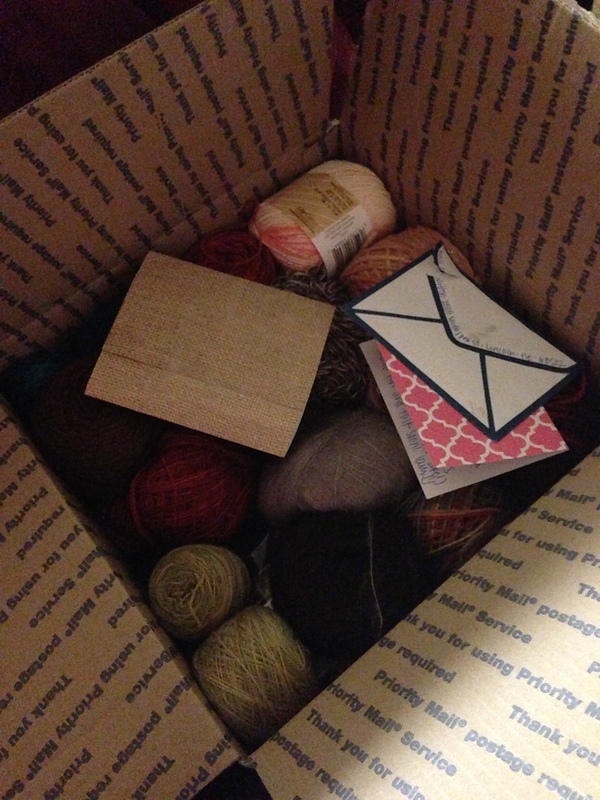 So in one day I got an ENTIRE box of yarn… and a note from my pen pal (yup, I have one, how cool am I)! And that box of yarn has inspired me to re-learn to knit. So I found a beginners class on March 15th. And it’s going to be great.